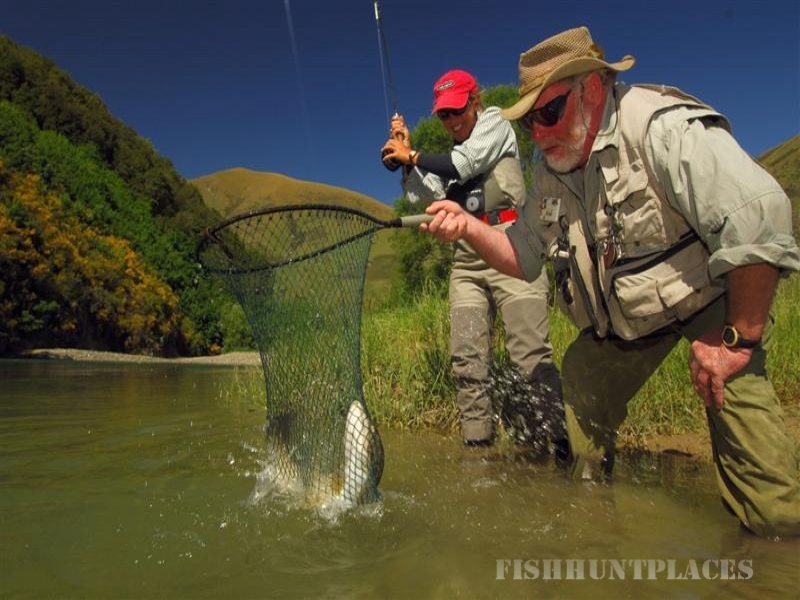 Nokomai Valley is well positioned as a base for fly fishing anglers with at least 27 different rivers and streams within an hours drive. Most rivers in the area have relatively easy access to river banks and they are reasonably easy to walk as the rivers are not set amidst steep terrain. 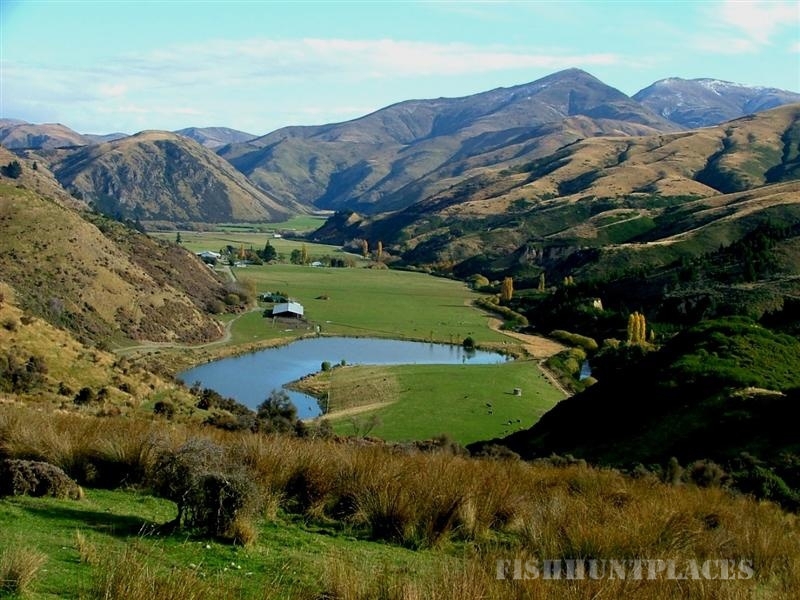 The nearest and most important river to anglers at Nokomai Valley is the Mataura River, world famous for its brown trout, which winds through the southern end of the property. Nokomai Valley guides are very experienced in the local area. The guides are local residents, have exclusive vehicle access and are members of the New Zealand Fishing Guides Association. Most fishing excursions are half day or full day trips. A tasty fisherman's picnic lunch can be provided by arrangement. 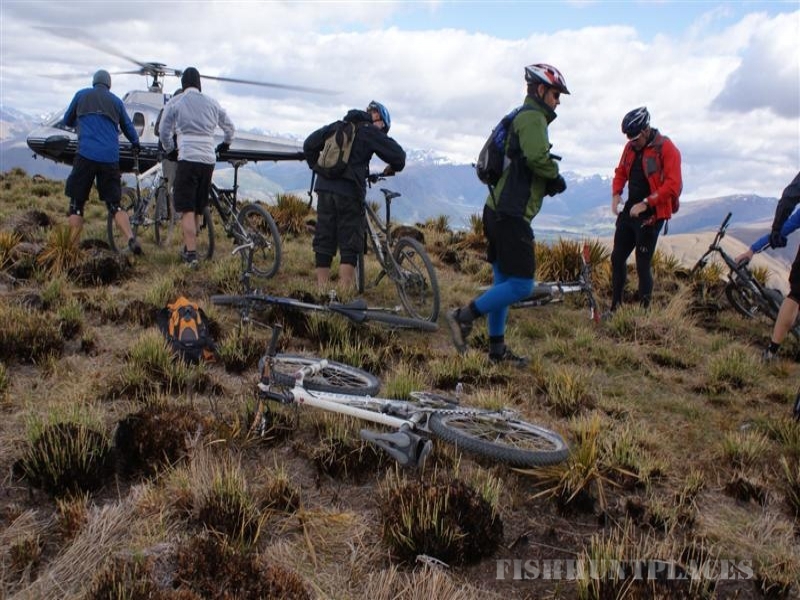 Nokomai Helicopters can fly you to some of the less accessible fishing spots for a day's backcountry fishing. Fishing equipment can be hired from the guide for a nominal fee but most anglers prefer to bring their own. Flies are handmade for sale at the local fly and tackle shop.